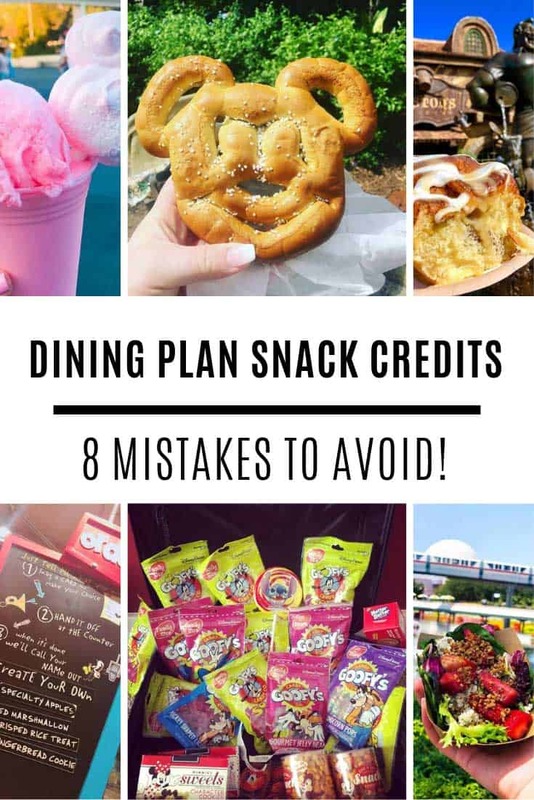 If it’s your first time on the dining plan don’t make these rookie mistakes with your snack credits that could end up costing you money! 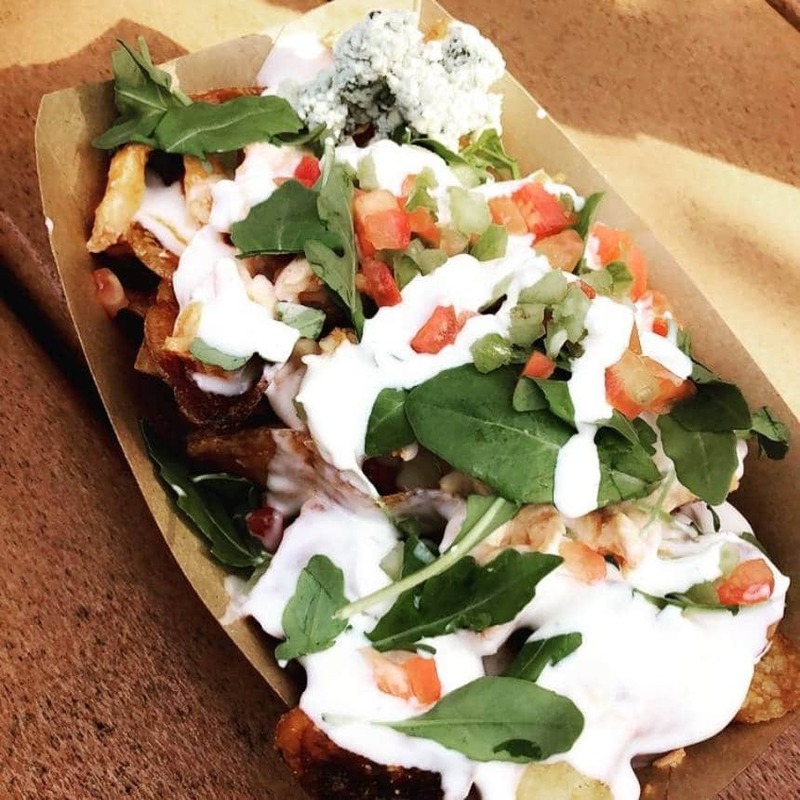 One of the easiest ways to get the best value out of your dining plan is to make the most of your snack credits. But it’s so easy to make a rookie mistake if you’ve never used the plan before. So today we’re looking at 8 different mistakes you could make, and how to avoid them! 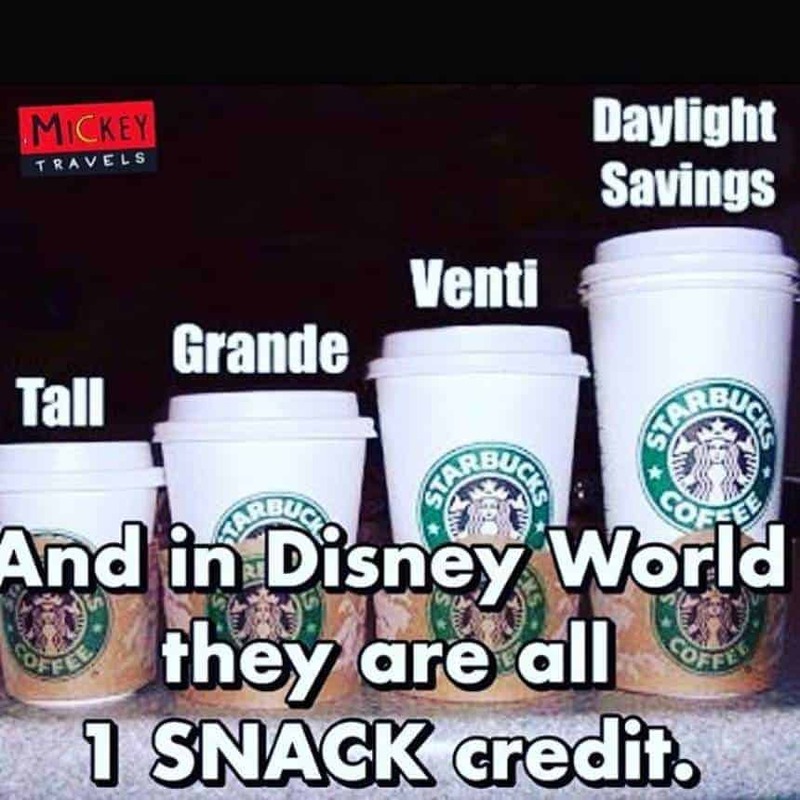 Your dining plan includes a refillable mug that’s good for unlimited coffee (and other drinks) at your resort, but if Starbucks is your drink of choice then consider using your snack credit for your morning coffee fix. 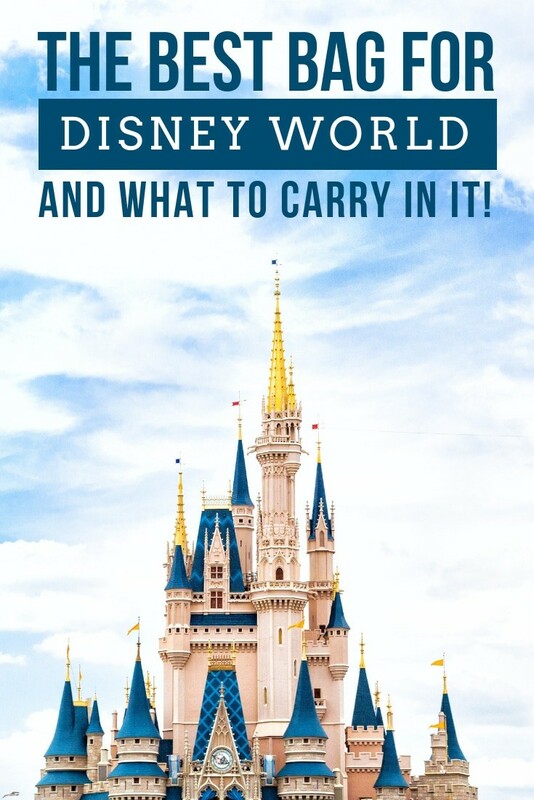 You’ll find a Starbucks in each of the four theme parks as well as at Disney Springs. Oh and strangely all coffee sizes cost just one snack credit, so since you’re on vacation treat yourself to a Trenti! You know you can ask for a cup of ice water for free at any restaurant right? 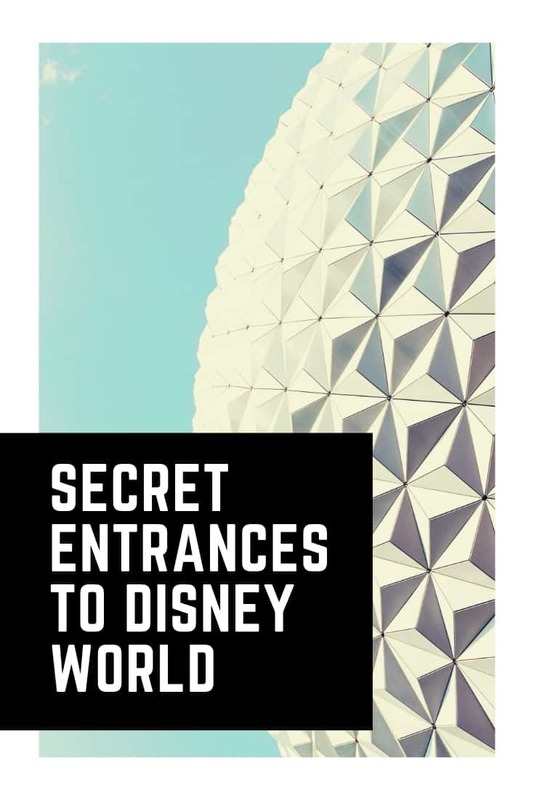 Or drink water from the fountains for free. If you don’t like either of those options because you’re not keen on the taste of Florida water either carry some of these with you or pay out of pocket for bottled water instead. Since water costs $2.50 a bottle you’d be wasting the value of your credit and you could put it to better use trying a speciality drink instead. The Kabuki Cafe at the Japanese pavilion in Epcot has a mean Japanese shaved ice that’s well worth trying. 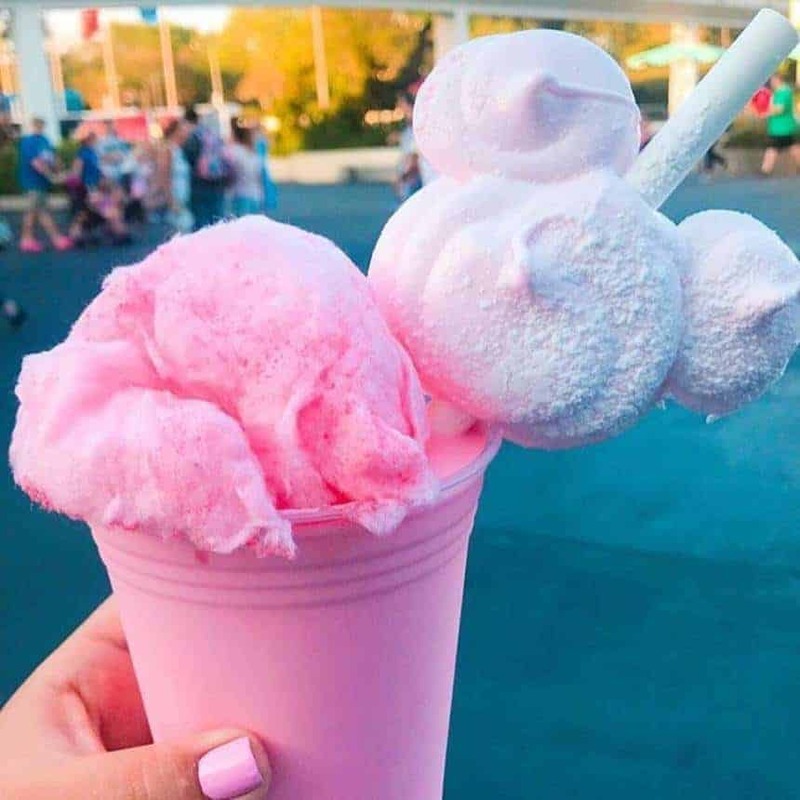 Or why not stop by Auntie Gravity’s in Tomorrowland to trade your snack credit for an amazing Millennial Pink Milkshake (pictured above)! 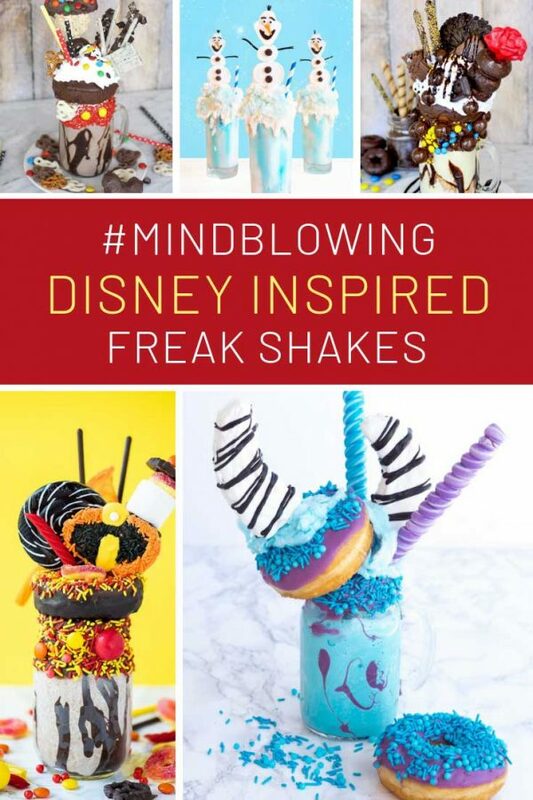 It’s a totally pink combo of ice cream, cotton candy and a Mickey head marshmallow! 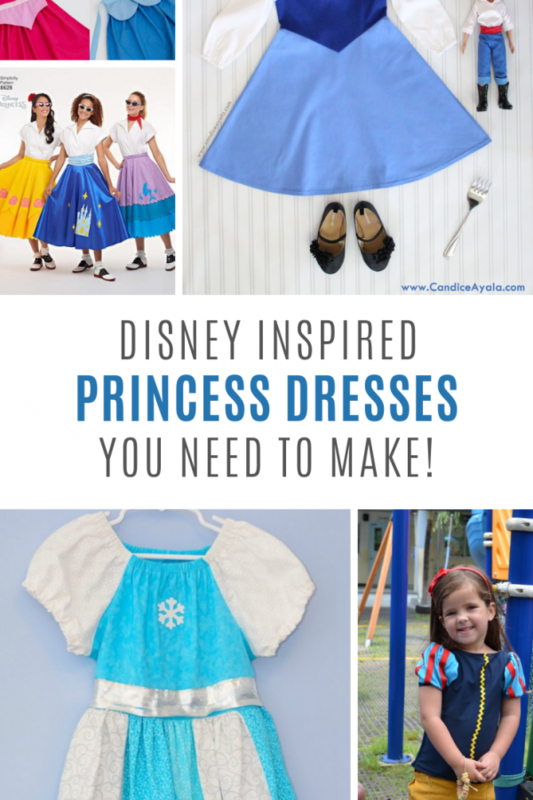 You know how we love a little advance planning ahead of our Disney vacations. And the best way to maximise your snack credits is to know which snacks actually cost more than 5 bucks. 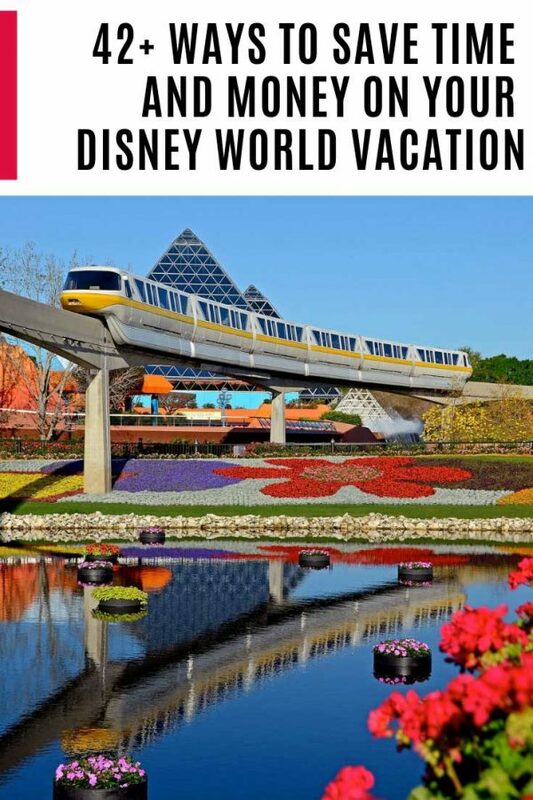 So here’s a list of the top 30 from across the four theme parks! If you looked closely at that list you will have noticed several items on there that are actually sides rather than snacks. 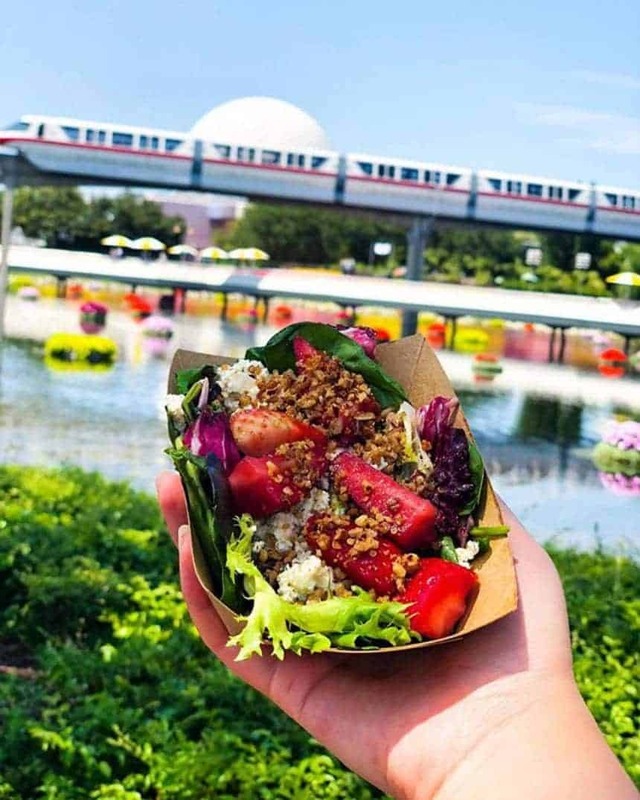 If you are on the Quick Service Dining Plan and you want to save your entree credit for dinner time make use of the fact that Disney classes some sides as snacks which are perfect for a light lunch! 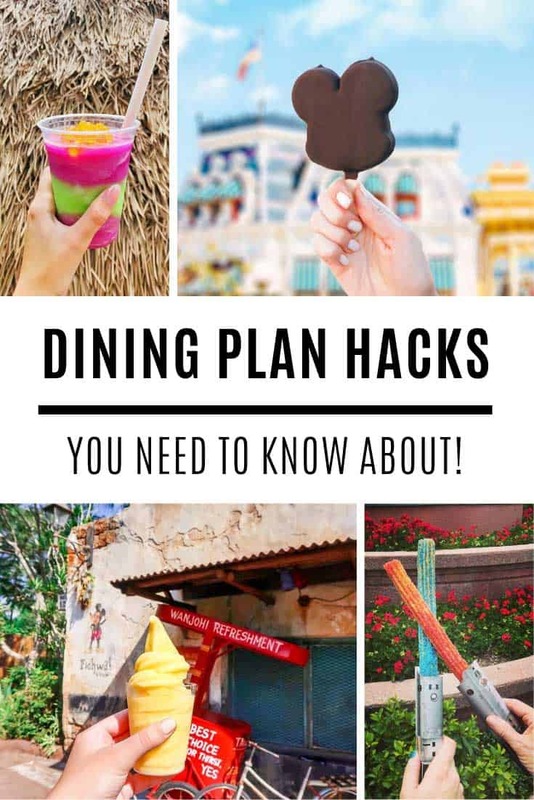 You could choose the Asian Noodle Salad at Chakrandi (Asia) at the Animal Kingdom or the New England Clam Chowder at Columbia Harbour House (Liberty Square) at the Magic Kingdom both of which will only cost you one snack credit. Always remember that snack credits rollover so you don’t HAVE to use them up each day. 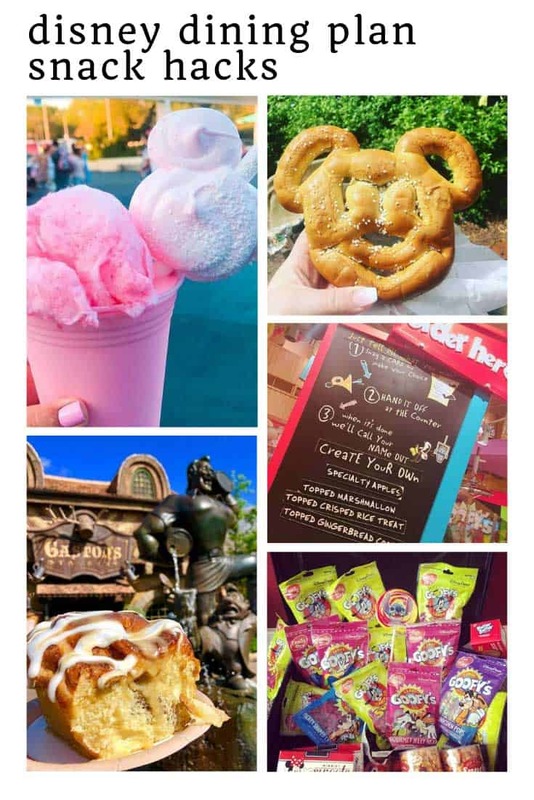 And since most of the Disney snacks are on the generous size you can make your snack credits go further by sharing your snacks. 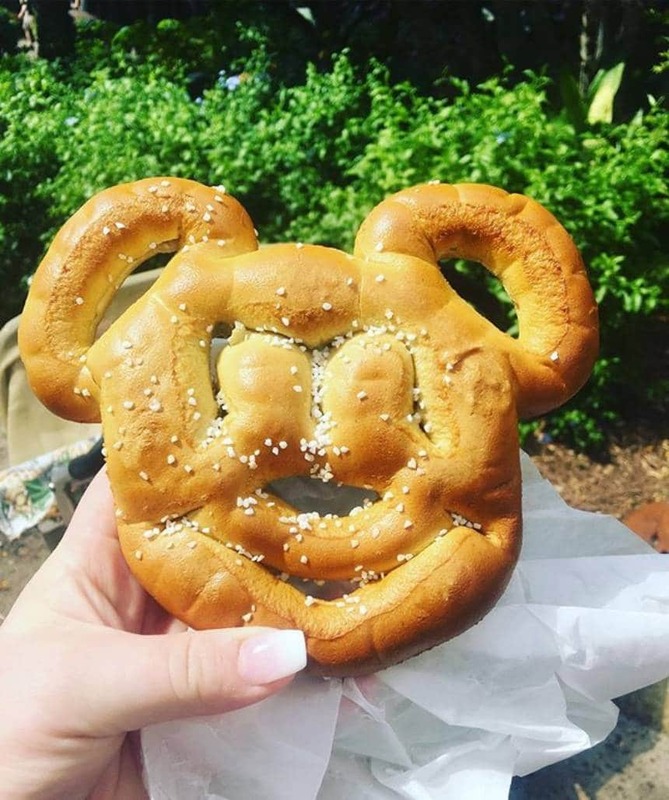 Whether you’re visiting during the Flower & Garden Festival or the Food & Wine Festival it’s worth noting that many of the snacks available can be purchased using a snack credit. 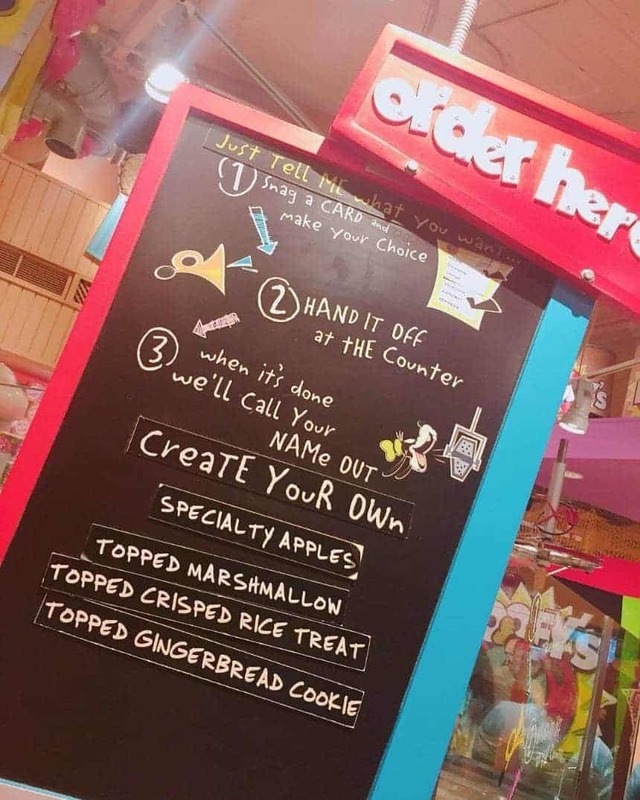 Over at Goofy’s Candy Company at Disney Springs your kids (or you) can pick out a snack and choose exactly how to have it decorated. 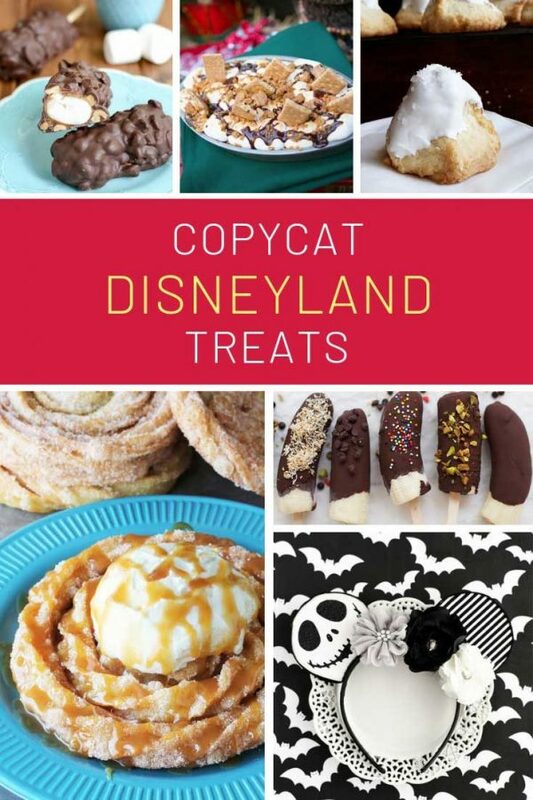 You can choose from speciality apples, topped marshmallows, topped crispy rice treats or a topped gingerbread cookie. And whichever one you choose they’re only one snack credit! This is also the best store to find pre-packaged candies and treats you can spend your snack credits on. 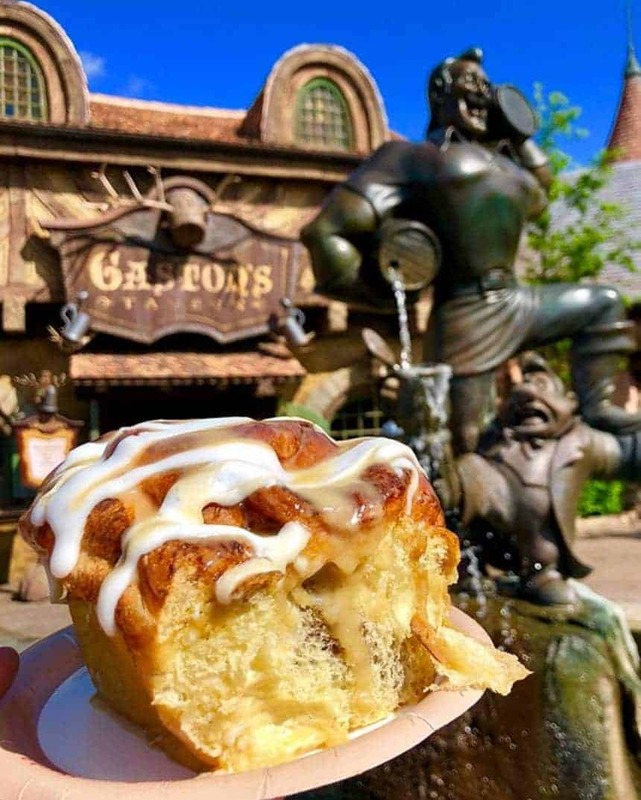 If you get to the end of your vacation and you still have snack credits leftover don’t just ignore them… turn them into souvenirs! 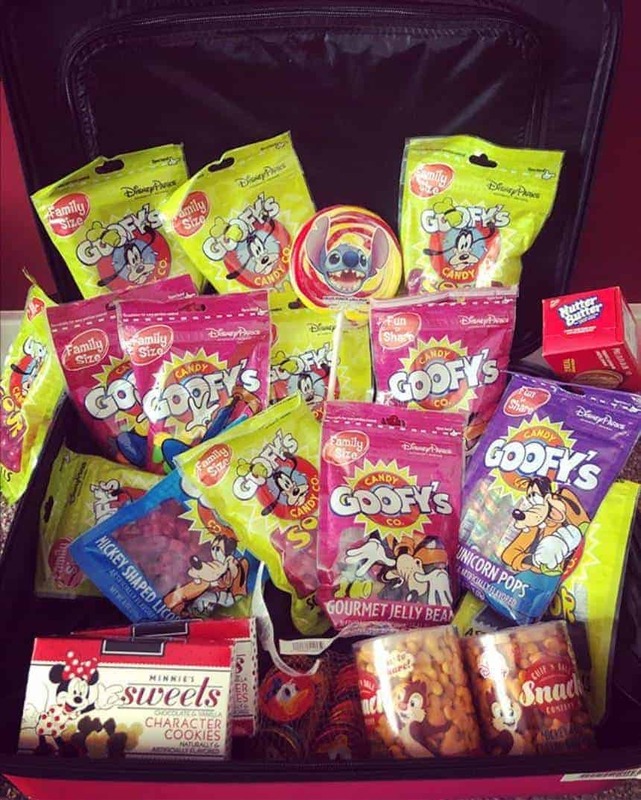 Whether it’s a treat for the kids to enjoy on the long journey home, or a gift for classmates just head over to Goofy’s Candy Company or even your Resort gift shop for a bag of candy or packaged crispy rice treats. 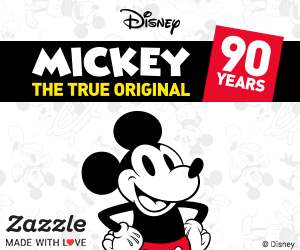 Or pick up some of the Minnie Bake Shop cookies which keep well and are big enough to share. If you happen to be in Epcot head to the Karamel Kuche in Germany for individual candies and small bags of caramel popcorn make great take home souvenirs.